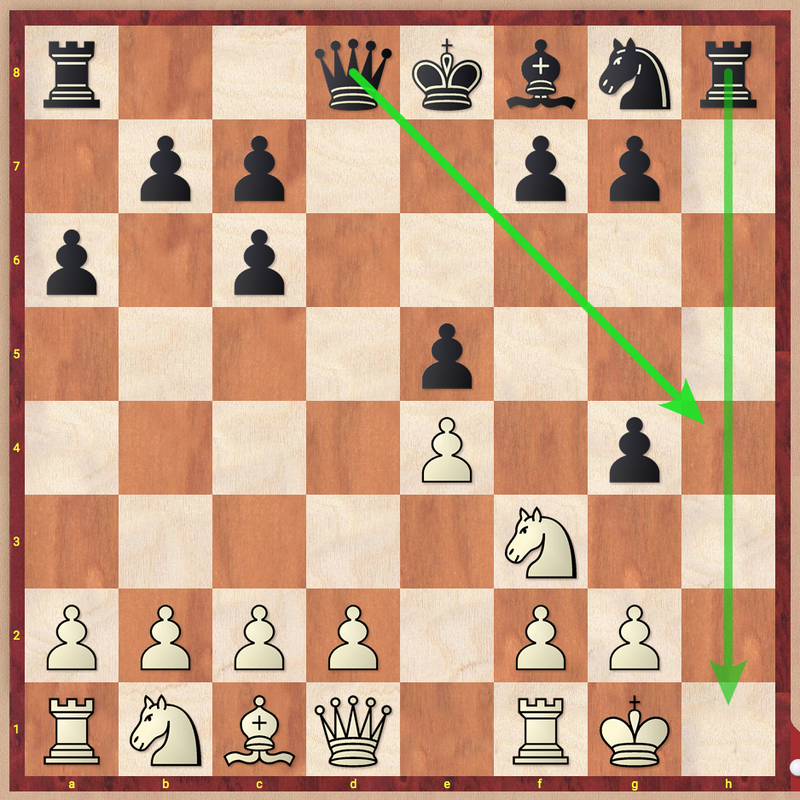 In today’s free game analysis post, I wanted to discuss a game sent to me by an aspiring chess player from the Virginia Beach area. The game we will review today was played on chess.com, but nonetheless has great instructional value for some of chess^summit’s less-experienced followers. Let’s have a look! 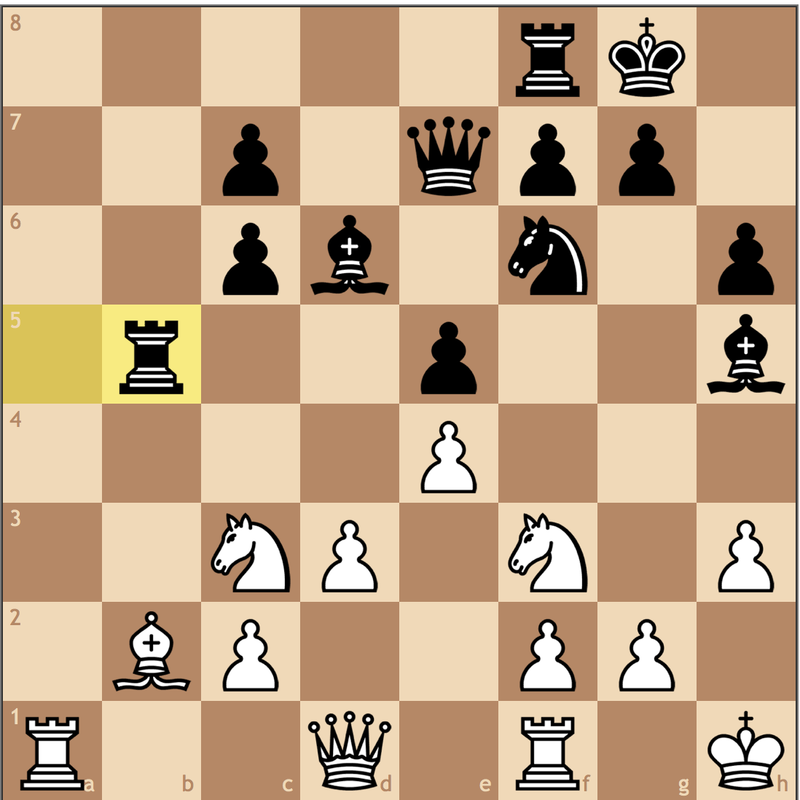 As a former Ruy Lopez Exchange player, I had this position quite a few times when I used to play 1. e4. 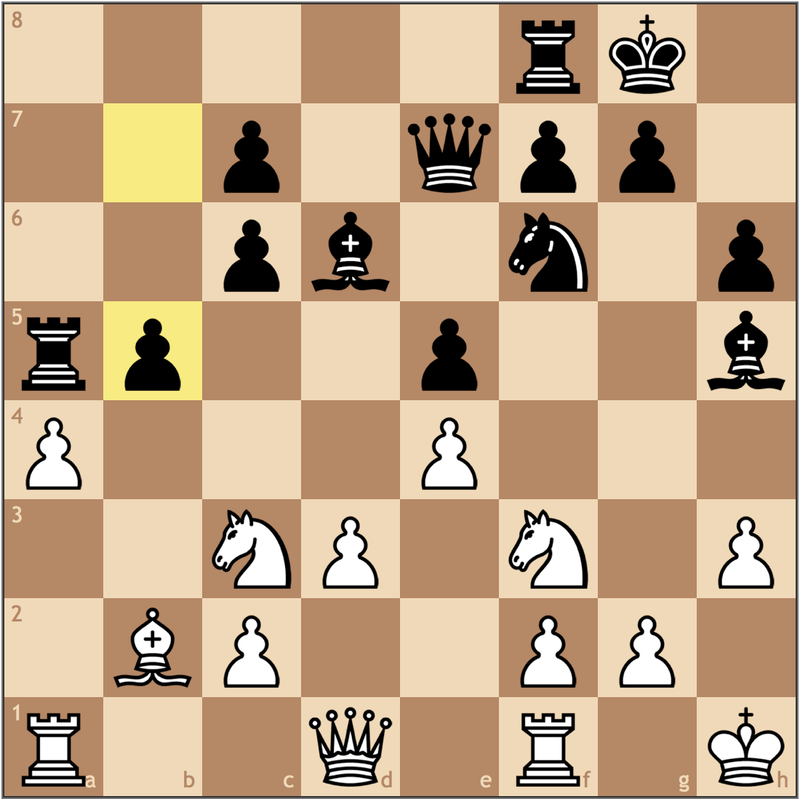 Black deviates from main line theory with his next move, which is why I recommend the sharp 6…h5! as a way of testing White’s theoretical knowledge. 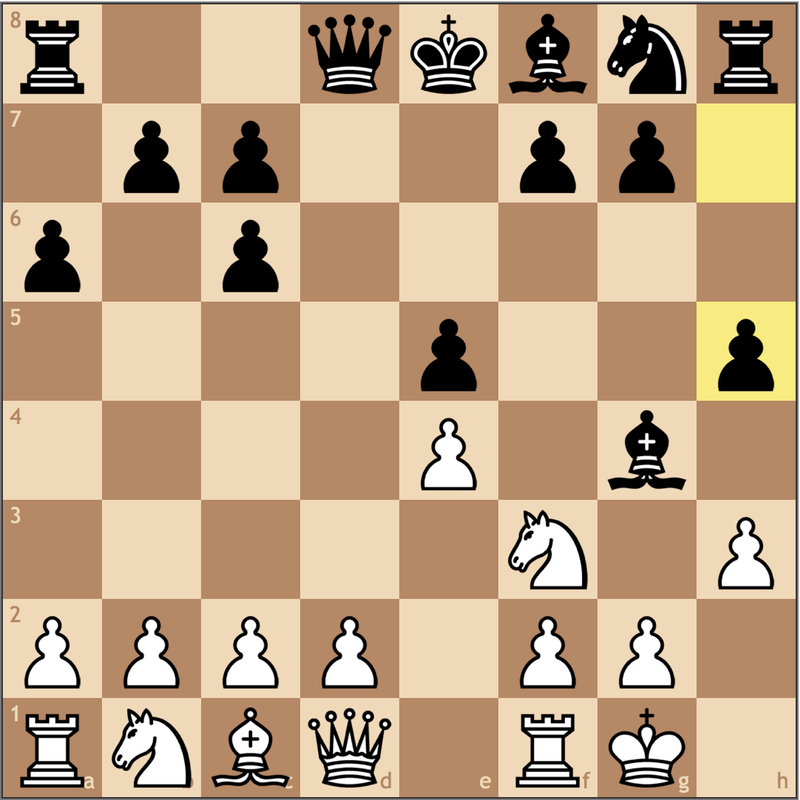 Black’s move was fine too, it just simply failed to put any pressure on White throughout the game. This is technically a piece sacrifice, but the bishop is poisoned! 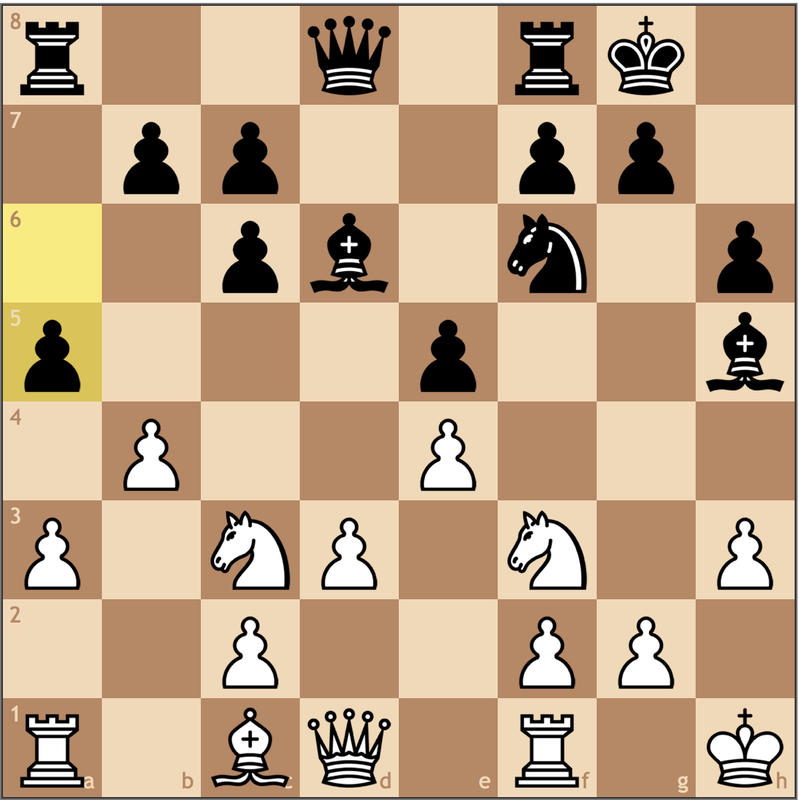 Should White get greedy and play 7. hxg4? 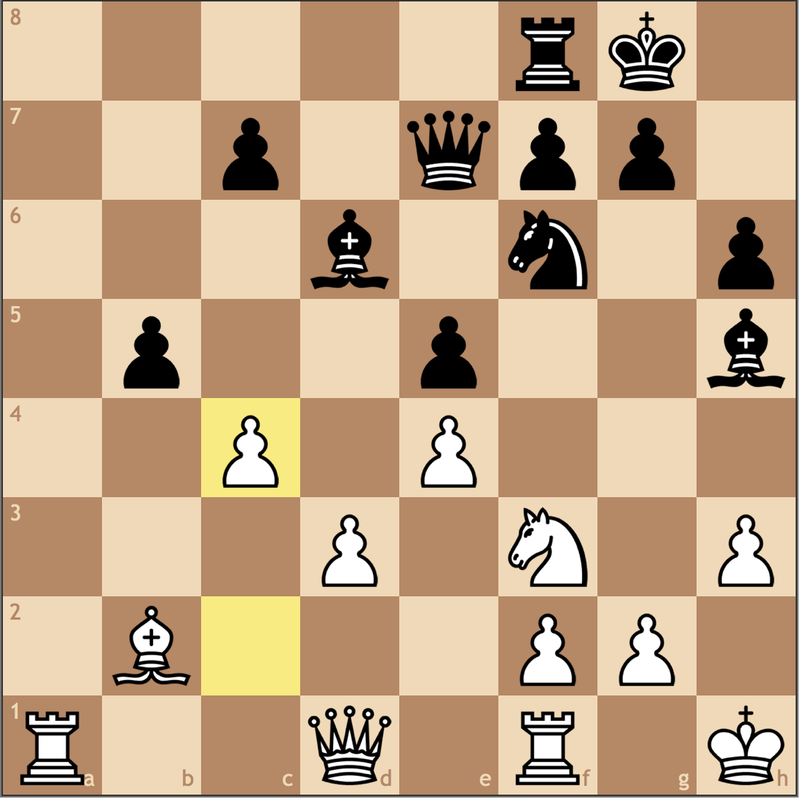 hxg4 and White must give back the piece and major initiative because of …Qd8-h4 threatening mate along the h-file. 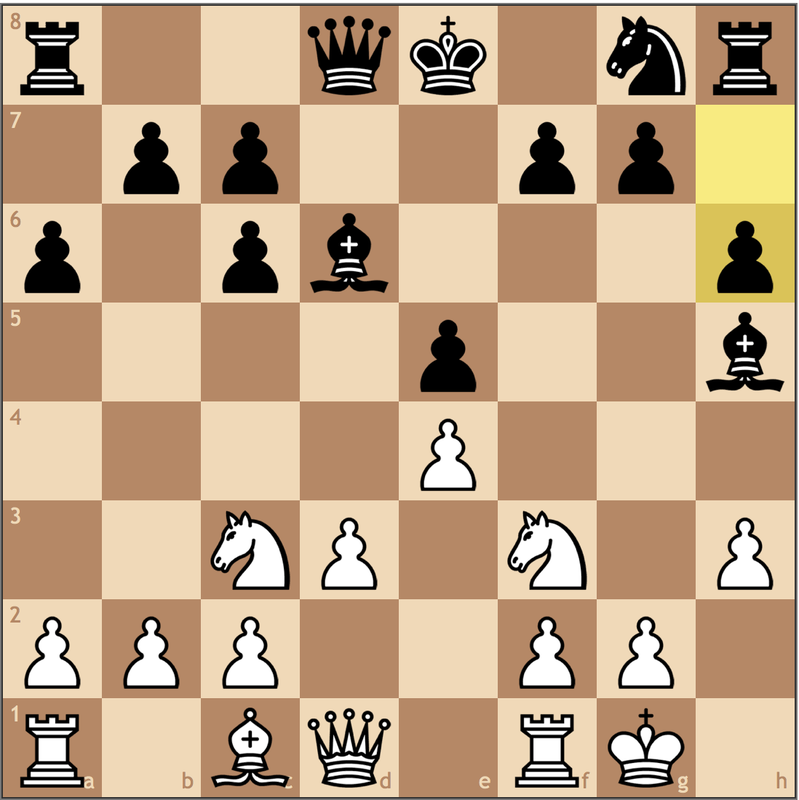 White is not advised to take the bishop, and should instead consider 7. d3. Black’s line is dangerous, but with sufficient independent research, White fairs respectably well in this line. 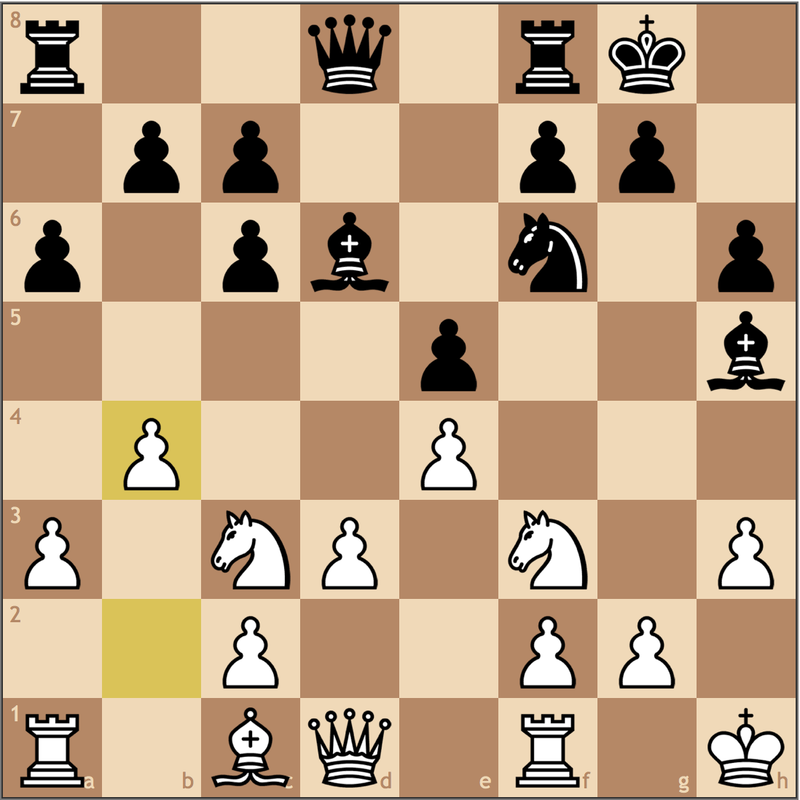 Rather than developing, Black spent a move here stopping Bg5 with this move. While there may not be anything particularly wrong with this move, I think that if Black were truly afraid of Bc1-g5, he should have played 7… f6 a few moves ago. Let’s look at that position. 7… f6 seems like the antithesis of normal play, but I actually like the resulting move a lot more than the position Black got in the game. With this move, Black protects e5 and takes away the g5 square, giving Black the flexibility to put his f8 bishop on a much more active square like c5. Furthermore, should White chase the bishop on h5, we have a retreat square on f7, which puts the bishop on a diagonal that can still exploit White’s lack of a light-squared bishop. Of course, this takes away the f6 square for Black’s knight, but it saves a move compared to Black’s position in the game, while also allowing Black to be more active. Not a bad move but such prophylactic measures should generally be taken after development is complete. 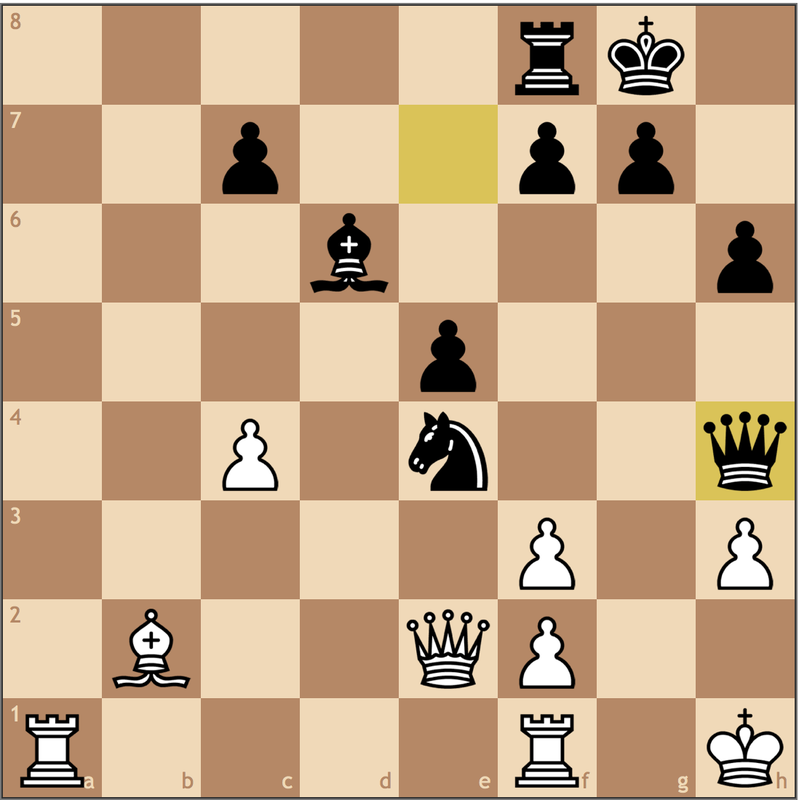 Black has no concrete threats on the king so White should have instead continued with 9. Be3 to begin connecting the rooks. 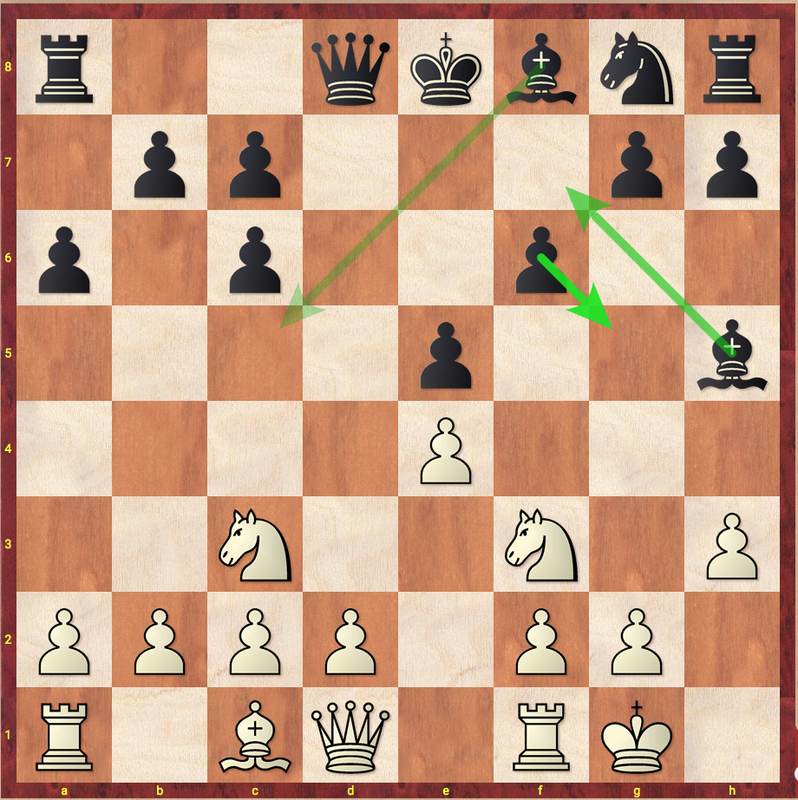 Furthermore, moves like Kg1-h1 are made for a concrete reason, usually concerning the safety of the king. Since the h1 and g1 squares are roughly equivalent, this would not apply. My last thought would be that perhaps White wants to push f2-f4, and thus 9.Kh1 would move the king off the a7-g1 diagonal. This could be a plan in the future, but with the pin on the f3 knight, I don’t see this happening anytime soon. It was at this point of the game that I realized that White had no real plan! But that’s okay – first finishing development with a move like 10. Be3 would have definitely pushed White in the right direction. Still, after that, the position doesn’t really seem to provide a clear-cut plan. When I put the position into Stockfish, the computer says 11. Nb1 is the best move, rerouting the knight to d2. In an effort to come up with ‘human’ moves, I thought 11. Rg1 fit in best with the position, seeing as the king had already made way, and a future g2-g4 push would eliminate the pin. This being said, the position doesn’t promise either side an advantage and relies on one side agitating the balance. The problem for White is that the pin on f3 is hard to break. Should the queen move, the f-pawns become doubled after Black takes on f3. Without a light squared bishop, White’s ability to flexible is extremely limited. 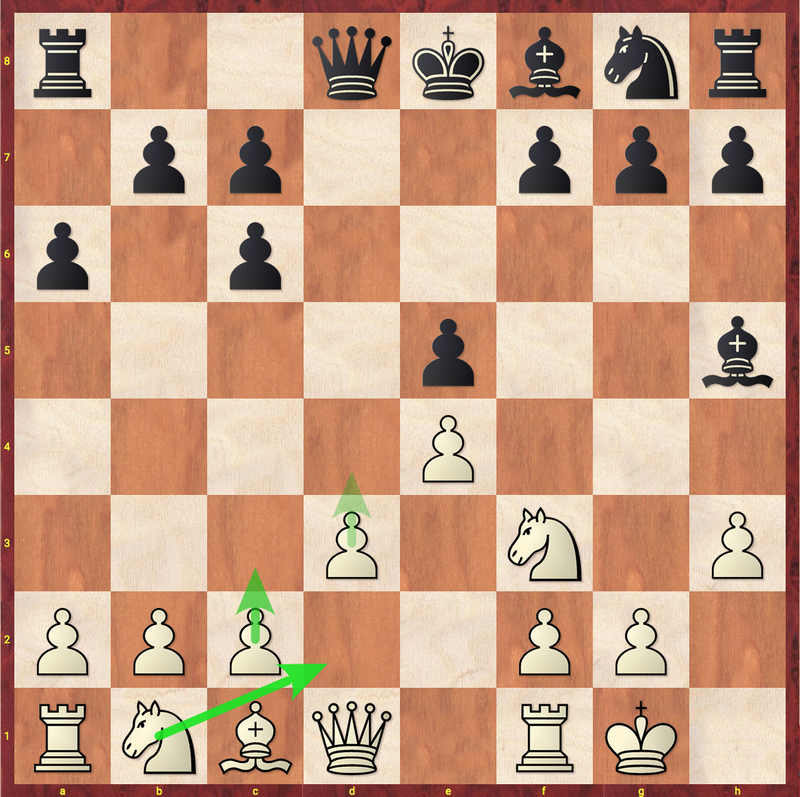 Using the prompting from the engine and the main lines following 6… h5, I think the ergonomically correct way to hanldle the position was to play 7. d3, with the idea of getting the knight to d2. This particular structure gives White a lot more long term play. 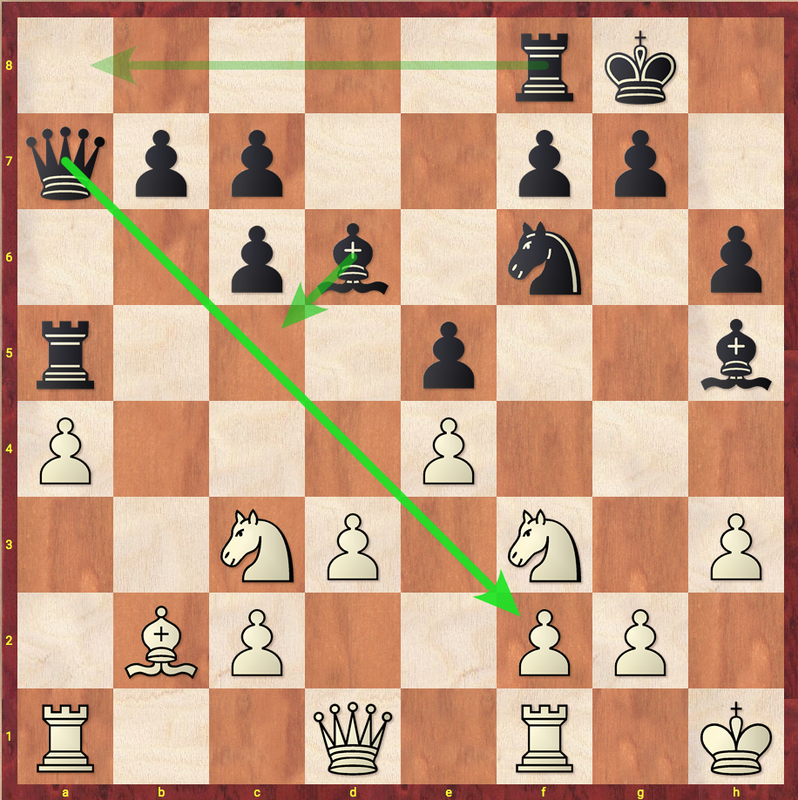 Without a knight on c3, White can consider a future central break of c2-c3 and d3-d4, while simultaneously not having to worry about the pin on f3 as much. 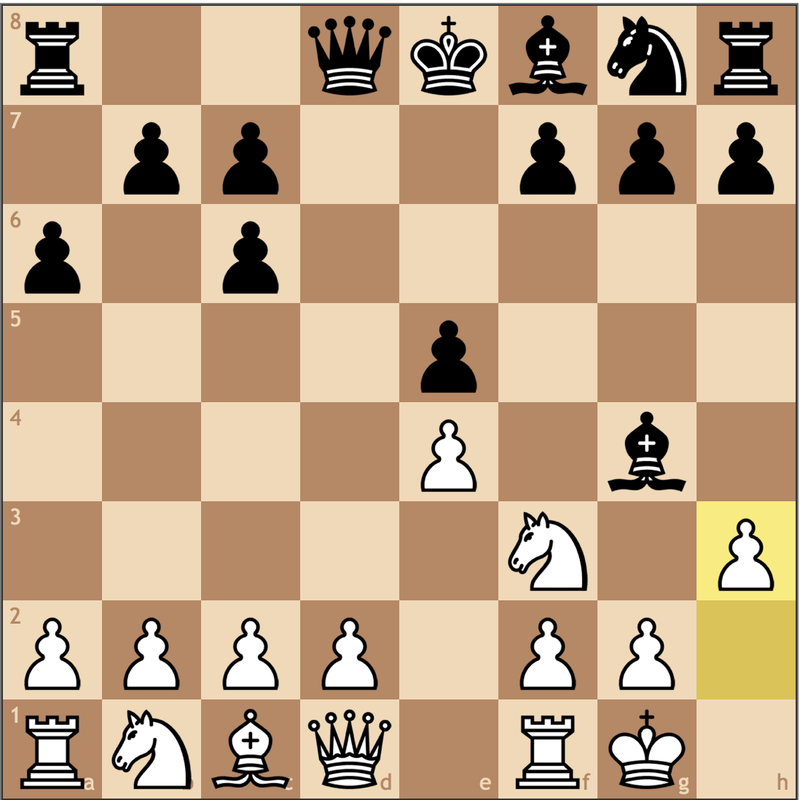 While Black is solid, I think the second player still has to prove equality to some degree here. And with that theoretical side note, we return to the game. I’m not sure what White’s plan is here, but as we discussed, it’s not so easy to find one. This move gets a question mark because it gives Black the resource …c6-c5!, trading off his biggest structural weakness. One thing you must remember when playing the Ruy Lopez Exchange is that your compensation for the bishop pair is Black’s doubled pawns. While this won’t mean much in the middlegame, White’s intention is to be structurally better in most endgames, giving him the best winning chances. With this move, White potentially gives up this small advantage, and now Black can seize the initiative. Missing the point! Yet Black does still keep the initiative seeing as White must ruin his structure with an isolated a-pawn. I think here White realized the cost of his b2-b4 move. Now instead of being an active bishop on e3, the piece is practically on a pawn. 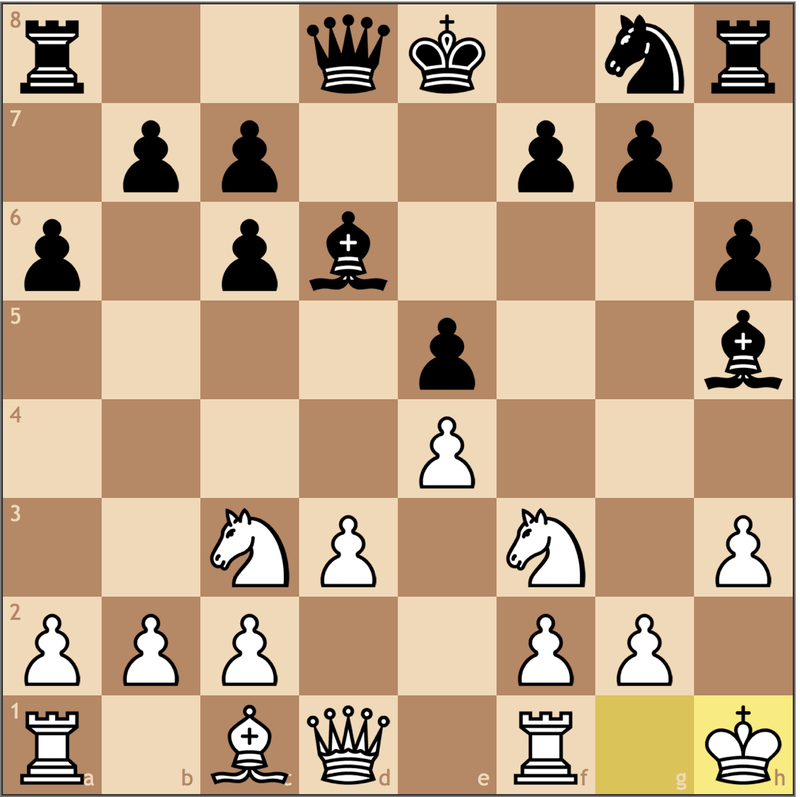 Unfortunately, since the pawn on e5 is sufficiently protected, the pressure White put’s on it is imaginary. Black has a static advantage here. A strong move! Both protecting the e5 pawn and putting pressure on a3. I would have also considered 13… Qa8! and after 14. a4 Qa7! 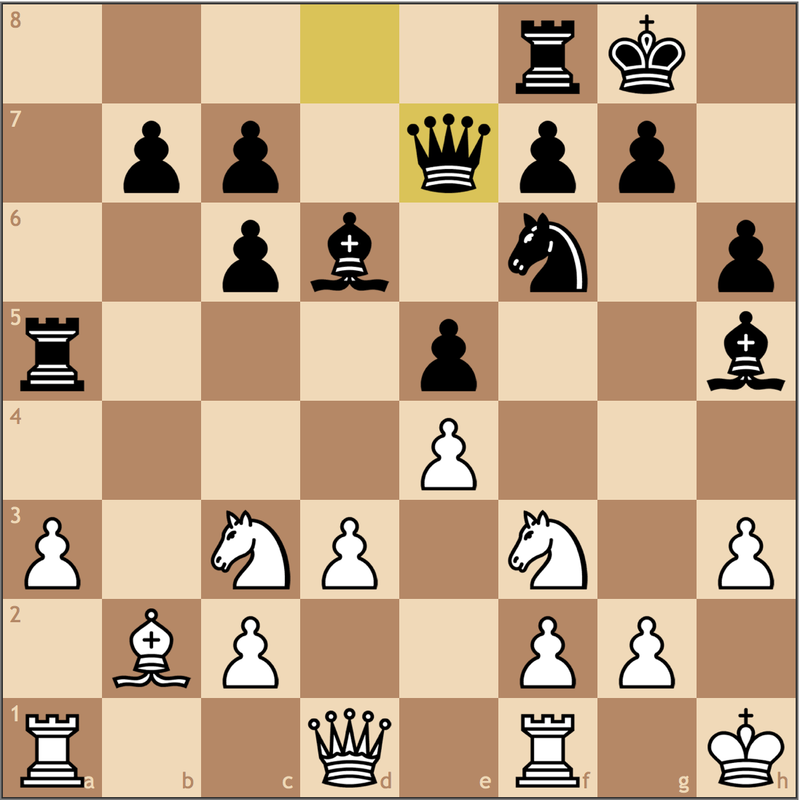 as White must now continuously protect f2, thus punishing the early Kg1-h1 move. I don’t often highlight works of others, but I have to admit, this idea I had was inspired by Simon Williams’ recent article on chess.com where he discussed diagonals, and their importance to the game of chess. It’s definitely worth a read, and I guess I have to wonder if I would have found this …Qa7 idea without it. Losing everything!! When you have the static advantage, you must maximize it. As Iossif Dorfman wrote, a static advantage will always become a material advantage. Black had to keep playing statically to ensure the steady growth of his advantage. Ideas like …Rf8-a8 and …Nf6-d7-c5 come to mind. Given how Black has played up to this point, I’m relatively shocked that he decided to give up so much material instead of admitting his mistake by taking on a1 and losing the pawn. While I like sacrificing the exchange as much as the next guy, there needs to be concrete compensation to make such a sacrifice. With the a- and b- files opening, I’m not seeing how Black was intending to continue. Moral of the story? Respect the relative value of material! While assigning point values to each piece may seem silly (especially in different contexts), we learn this heuristic to appreciate the relative value of pieces in most positions. Here it was much better to be down one pawn rather than an exchange. 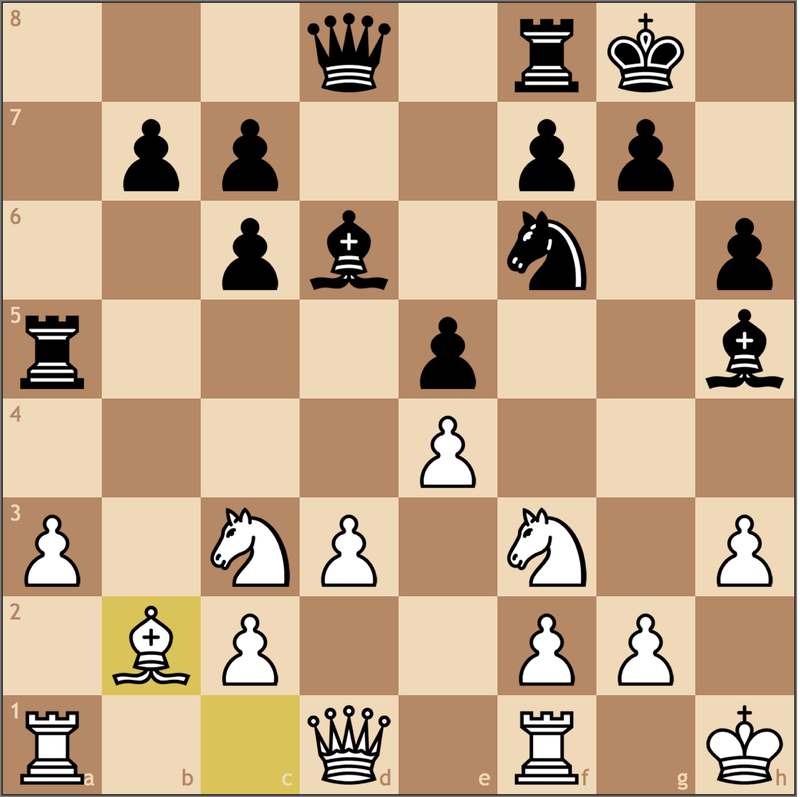 A simple error from White as he must give up a pawn after Black trades on c4. I’m willing to bet this was directly related to White just having won a piece. In chess, it’s really important to control our emotions. Being too excited can mean losing an entire advantage and perhaps even losing. Don’t believe me? Here’s a flashback! 17…bxc4 18.dxc4 Nxe4 19.Qe2 Bxf3 20.gxf3 Qh4? Again, respect the relative value of material! In this position, Black cannot hope to mate with just a queen. If Black had just moved the knight, there was a small chance that he could have made something of the extra pawn – but now the position is just lost. 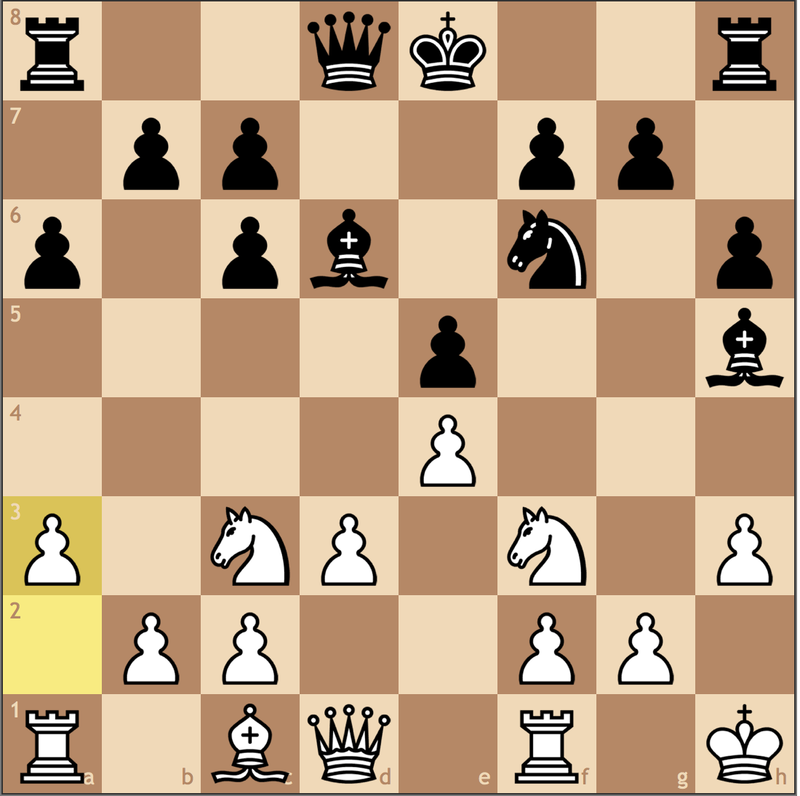 The players simplified, but 21 moves later White lost on time in a completely winning position. That being said, I think the main points for this game have already been made. Black wasn’t just slightly better, he was strategically winning! However by rushing into things with b5, and getting impatient by sacrificing material for no clear compensation, he quickly fell on the wrong side of the evaluation. As for White, his initial poor position derived from a lack of opening understanding and thus an inability to find a clear plan. So the key word for today’s game? Relax. Both sides at points had opportunities to improve the quality of the game with clear-cut calculation. If you liked today’s free game analysis, make sure to send your games to chess.summit@gmail.com so I can review them in my next post!